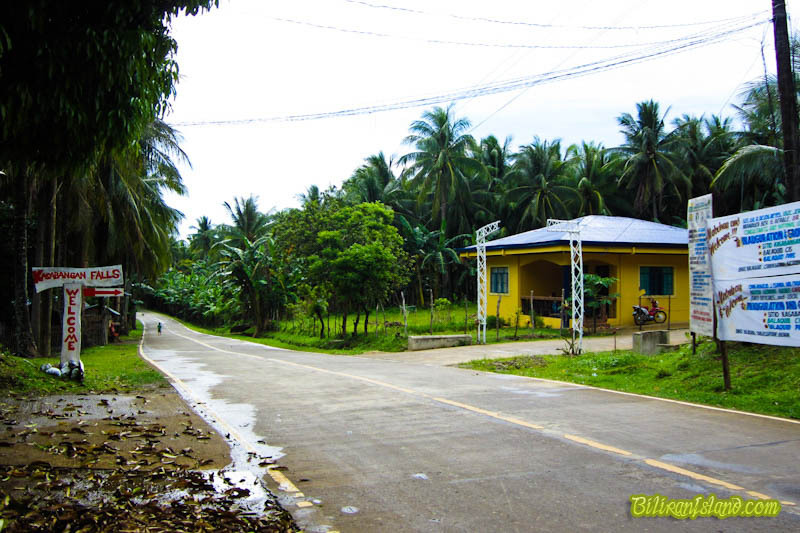 Brgy. 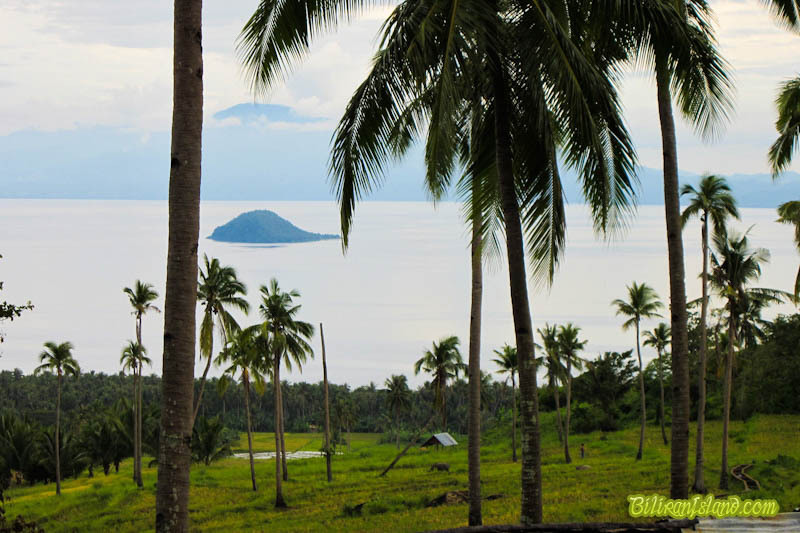 Balaquid, Cabucgayan, Biliran; 20 minutes from the town proper. 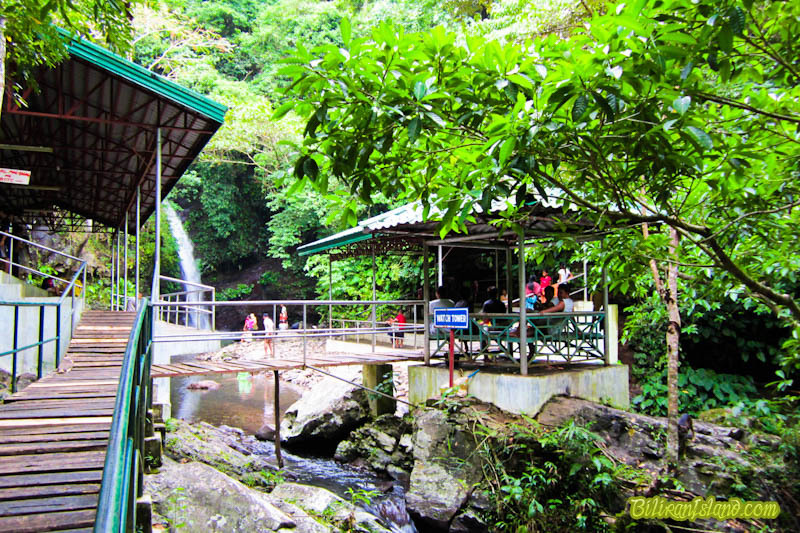 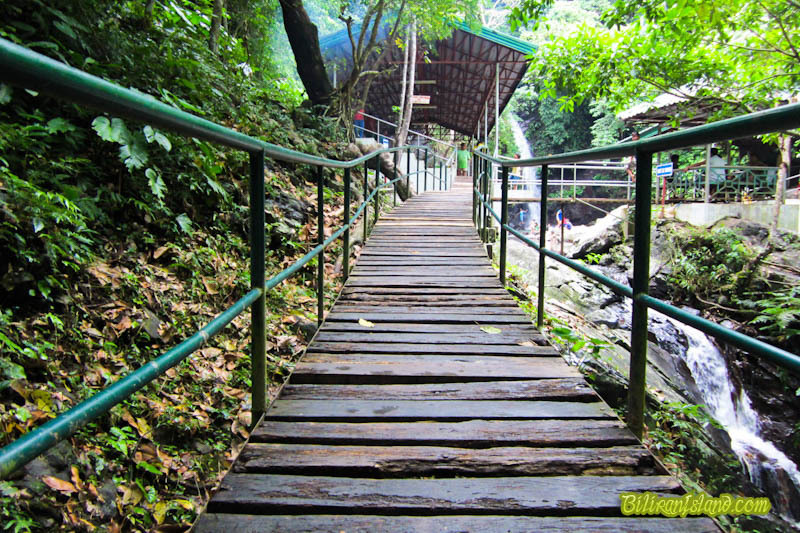 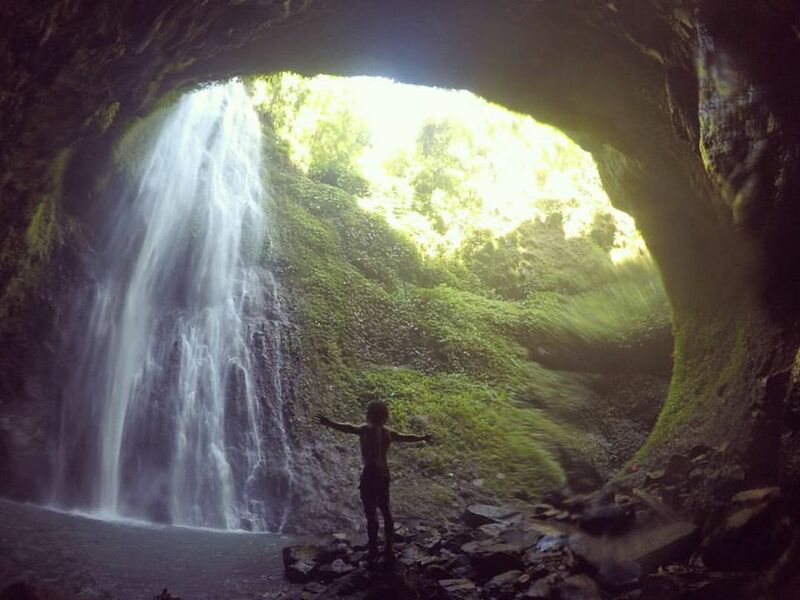 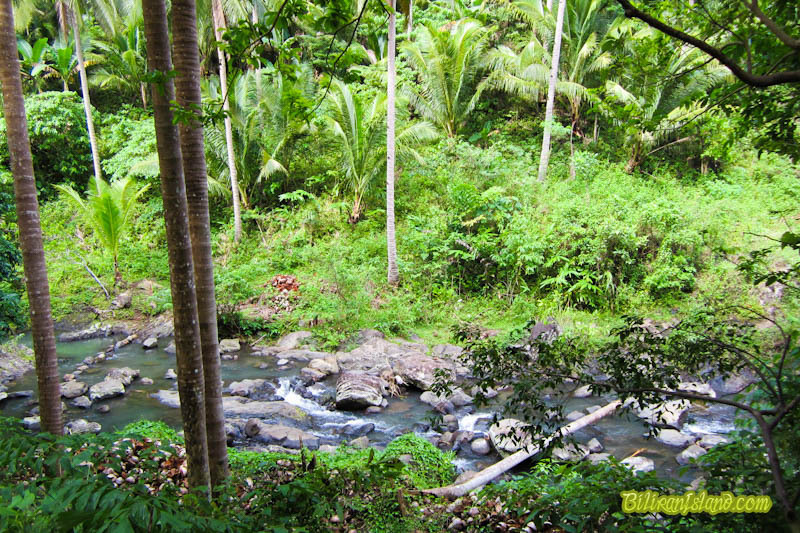 The Kasabangan Falls in Cabucgayan is located not far from the national highway. 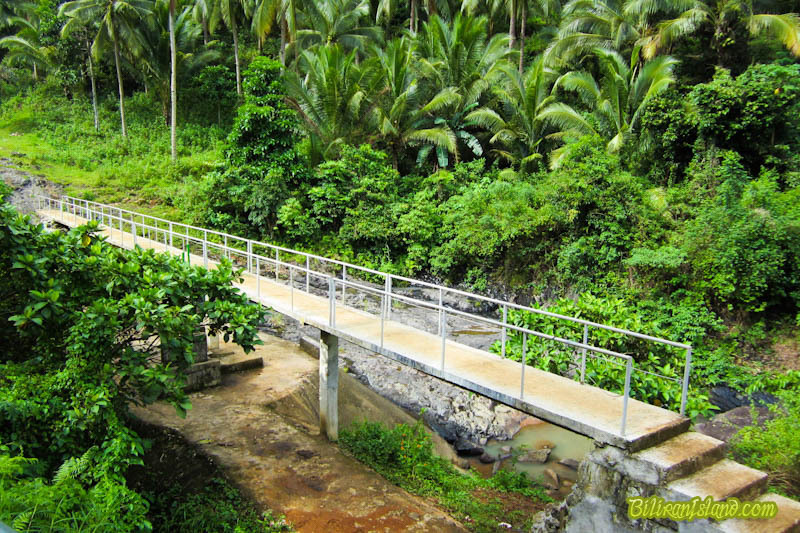 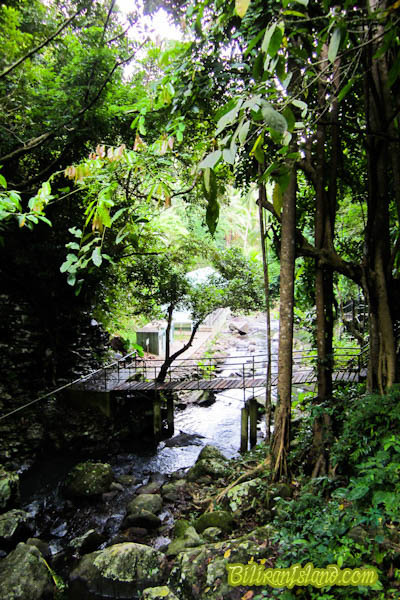 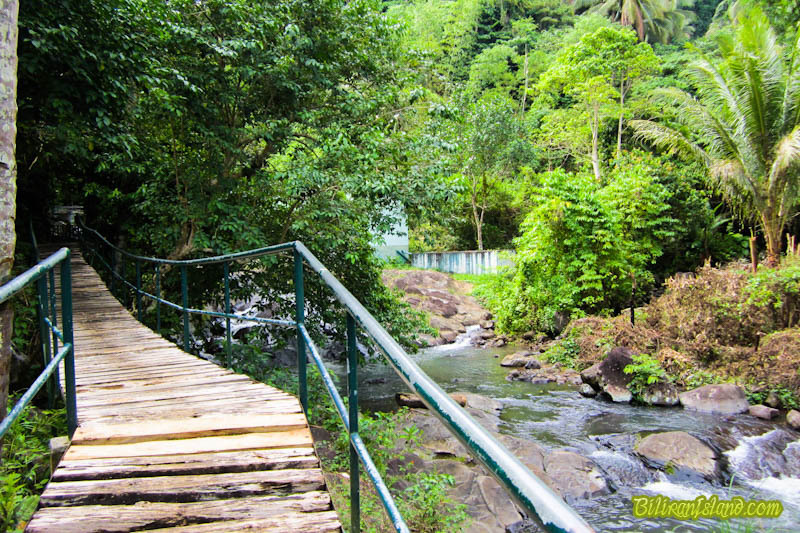 At the end of the access road, you walk on monkey rails along a creek to reach the waterfall. 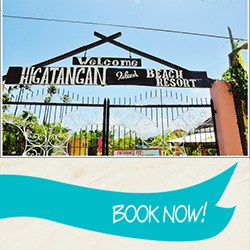 The entrance fee is P10.00 for adults and P5.00 for children. 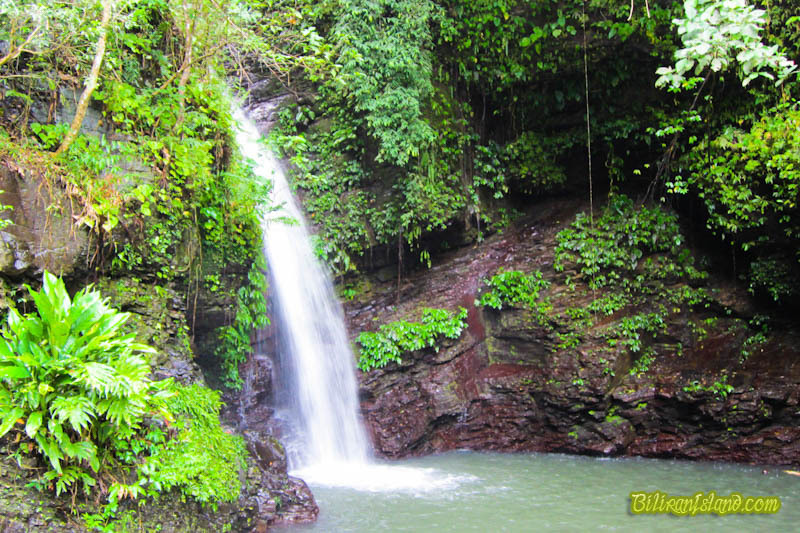 The nice ambience of the waterfall adds to its attraction, and its cold water is refreshing and relaxing. 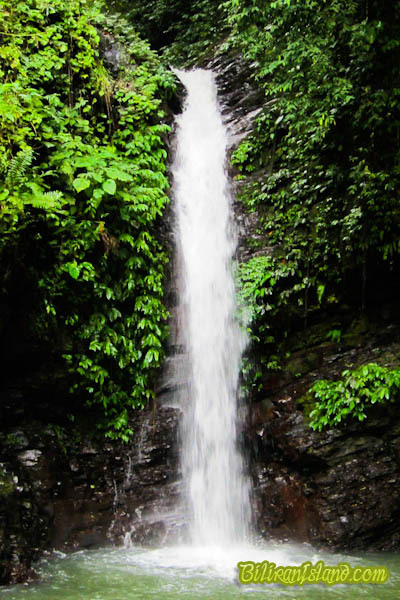 There are 13 layers of this waterfall from its highest level up in the mountain. 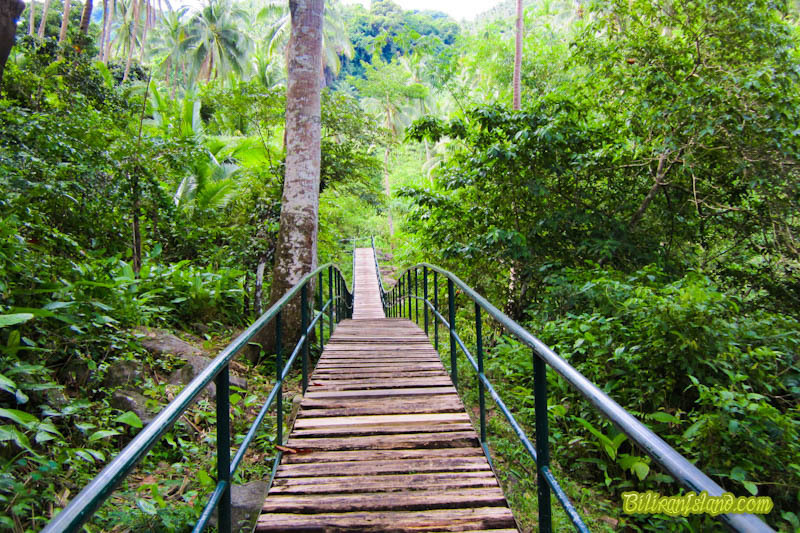 The seventh layer is called “Saug,” (Saub) and to reach it costs P300.00 for Filipinos and P500.00 for foreigners to pay a hired tour guide. 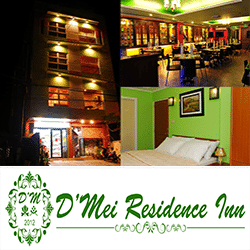 Your feedback is important to us! 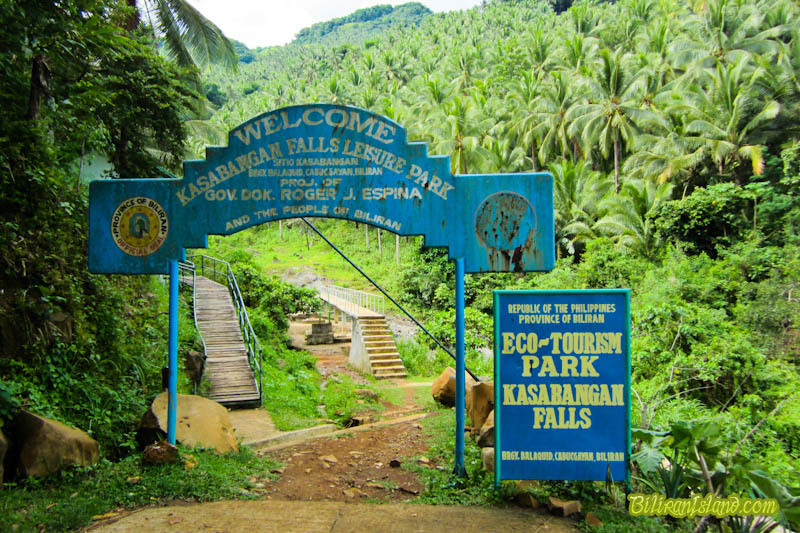 Write a review for your visit in Kasabangan Falls and help other travelers.